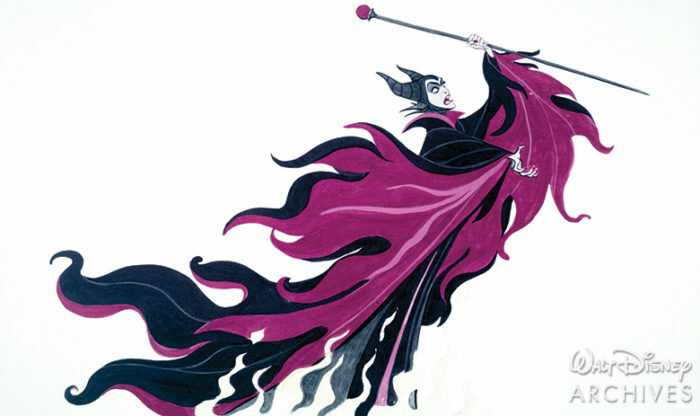 Walt Disney’s Sleeping Beauty (1959) is celebrating its 60th anniversary today. 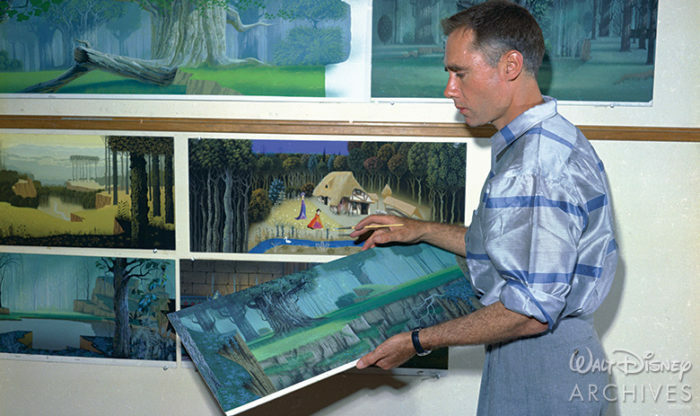 I have always been a fan of the film’s distinctive look, which is primarily attributed to production designer and artist extraordinaire Eyvind Earle. 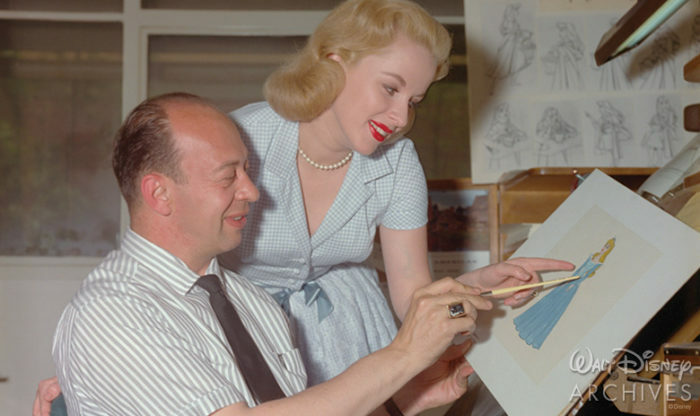 Another interesting item of note is that brilliant animator and artist Marc Davis was assigned to animate both the film’s protagonist (Princess Aurora/Briar Rose) and the antagonist (Maleficent). 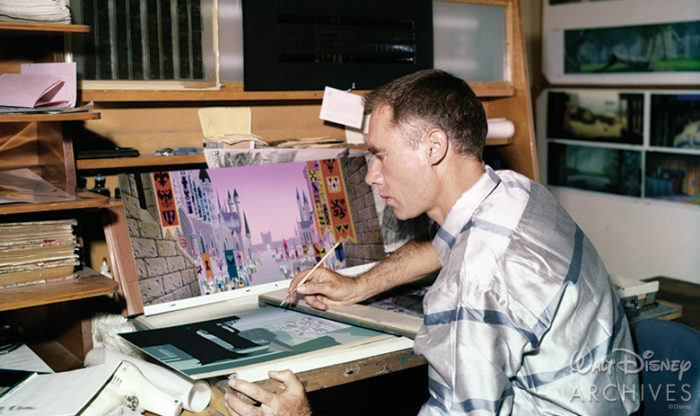 The film was the first animated movie shot in Super Technirama 70 widescreen (and the second to filmed in widescreen after 1955’s Lady and the Tramp). It was also released in 6-channel stereophonic sound. 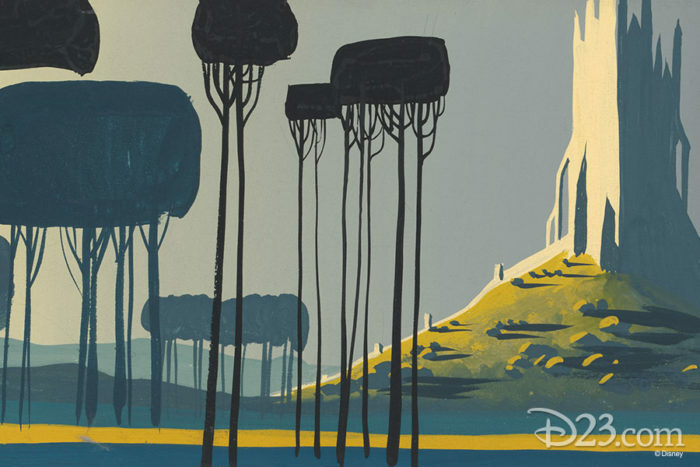 Here’s a clip (and check out those amazing Eyvind Earle trees). 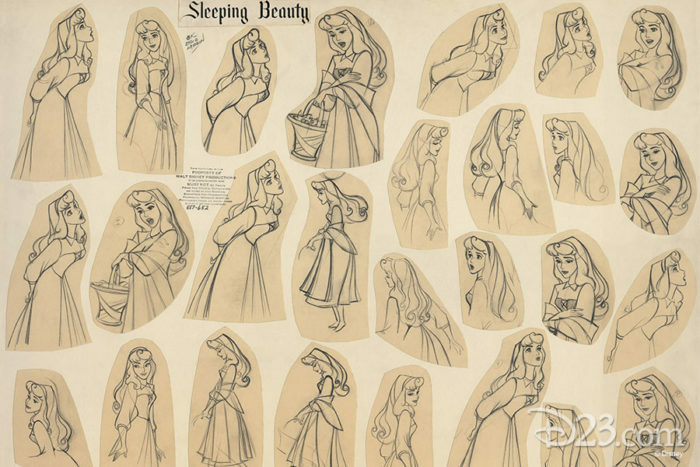 The great art of Sleeping Beauty lives on today. 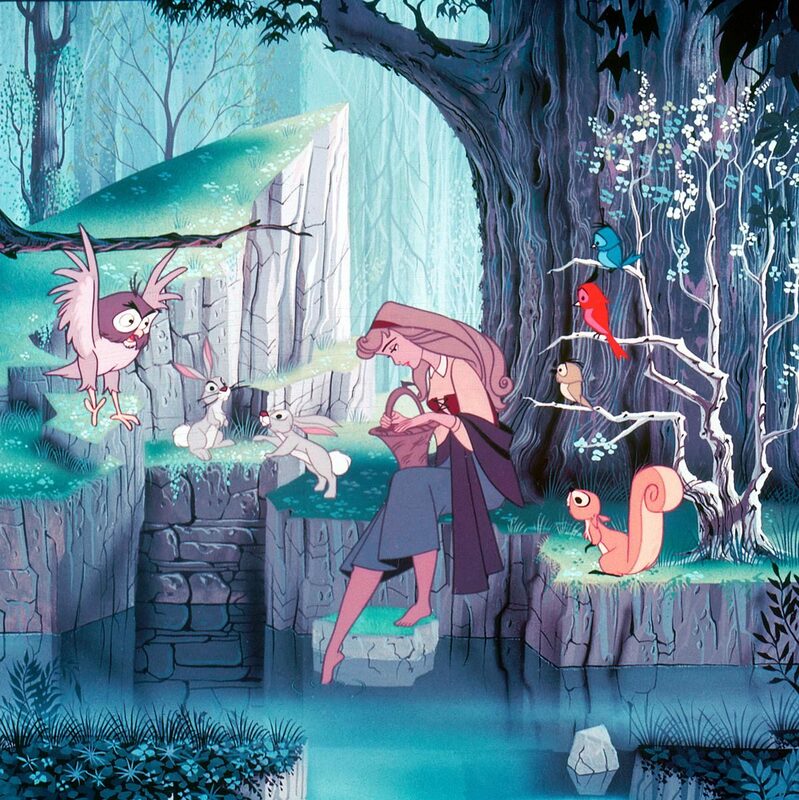 Princess Aurora even made a stylized appearance, along with all of the other princesses from Walt Disney Animation Studios and Pixar Animation Studios, in last year’s Ralph Breaks the Internet. 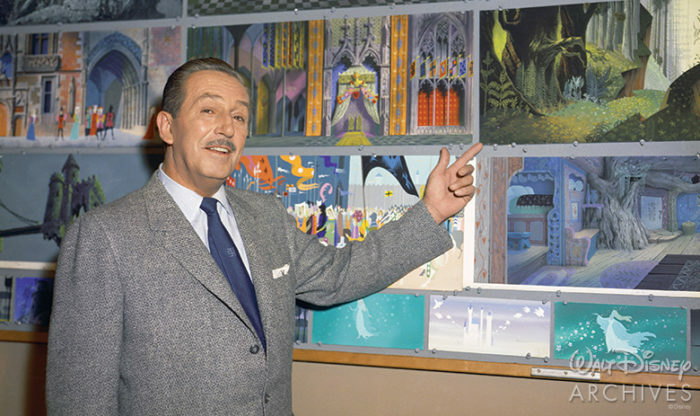 Here’s a tribute tweet today from Walt Disney Animation Studios. 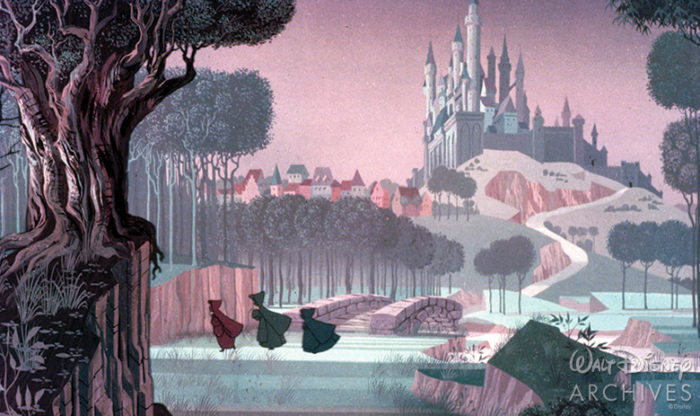 Here’s some great art by Walt Disney Animation Studios artist Lorelay Bove, too. 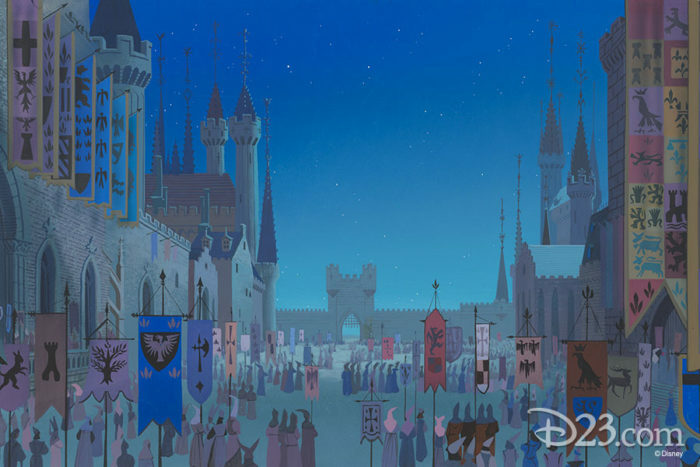 Speaking of D23, I am seeing Sleeping Beauty on the big screen next month as part of special D23 event and I can’t wait (more to come).